Tamaki Primary 2 @ Sommerville Special School: Making Maths Fun! In our classroom we love to play games, use our hands and move around the classroom. It doesn't feel like were doing maths because we are having so much fun. 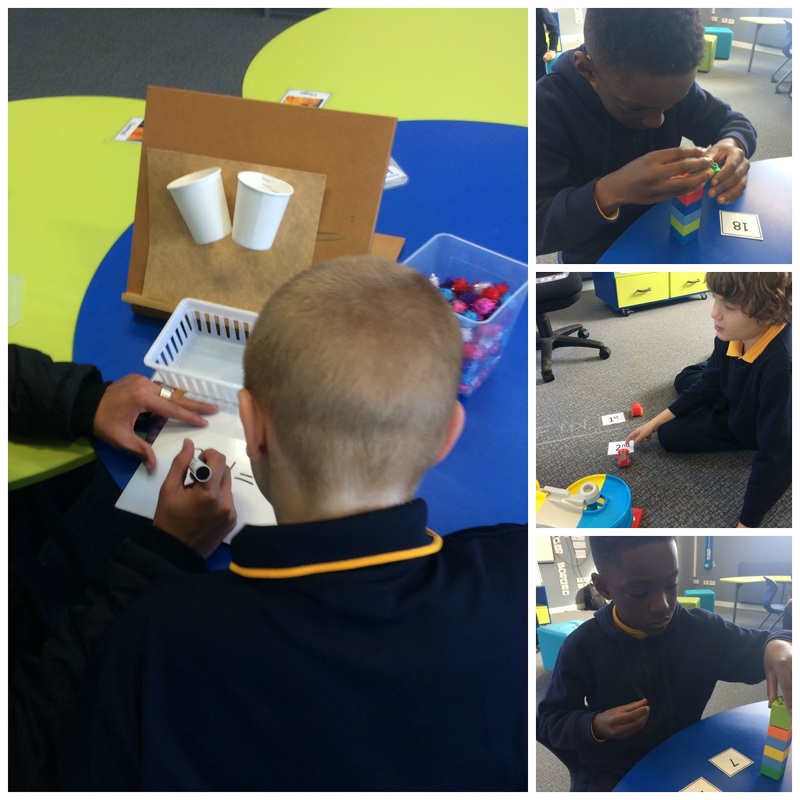 Todia is building a tall tower by counting to 20, Ricky is adding two numbers together by putting pom poms in the cups and Conrad is learning ordinal numbers by playing a car racing game. Learning is fun at Tamaki Primary Satellite!